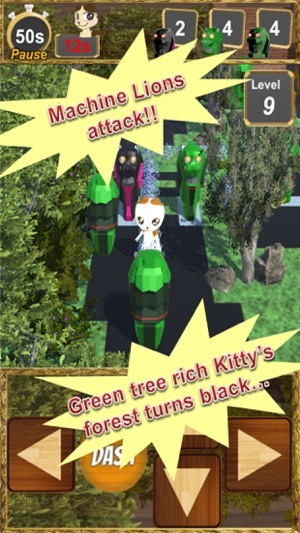 This time, they attack to green tree rich Kitty’s forest. 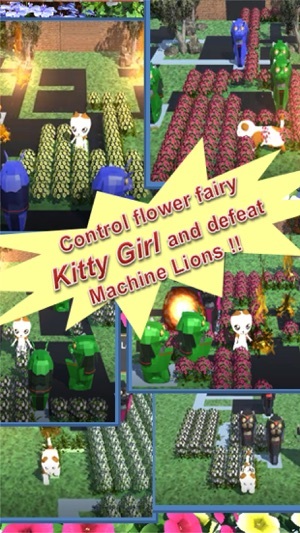 Control flower fairy Kitty Girl, Fight against Machine Lions !! 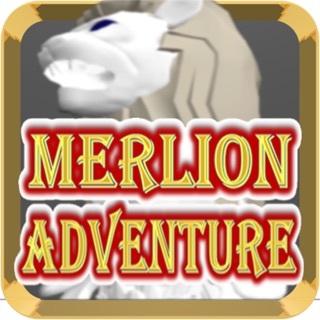 This game have many types of enemy Machine Lions and interesting map. 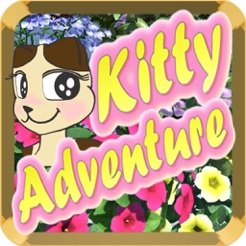 Enjoy the Kitty’s fight and Try to Complete !! Let's share your Completed screen with your friends ! 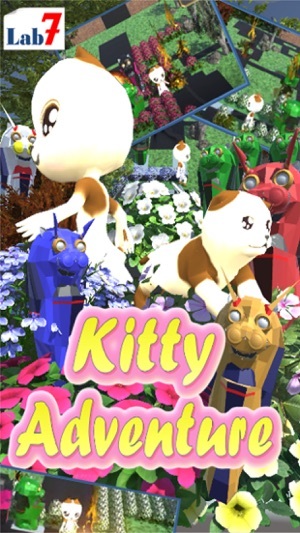 - You can control cute Kitty by Arrow buttons. - Try to cut grey lines of Machine Lions, you can defeat them. - However, be careful. If Machine Lion cut your green bush line, you lost. - It's better to surround an area by green bush line, then the area will be changed flowers’ safe area. - By tapping DASH button, your Kitty can move very fast. - If 'Change' sign appears, try to tap DASH button. Your Kitty will be changed strong Kitty Girl ! - You can collect Enemy List you defeated. 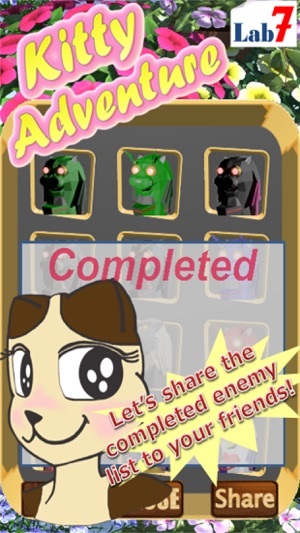 Let's share your completion with your friends ! !